Vacall hydro excavators provide superior water pressure and vacuum forces, making them the industry leader. AllExcavate machines have just one engine, reducing fuel consumption emissions, noise and maintenance. Choose AllExcavate to efficiently excavate around water lines, sewer lines and other underground utilities. Or select AllExcavate Oil & Gas to safely expose underground infrastructure, clean frac tanks and vessels and perform many maintenance tasks in the oil and gas exploration industry. An optional cold-weather package includes heated cabinetry that encloses the boiler, warming the water for hydro excavation when temperatures drop below freezing. 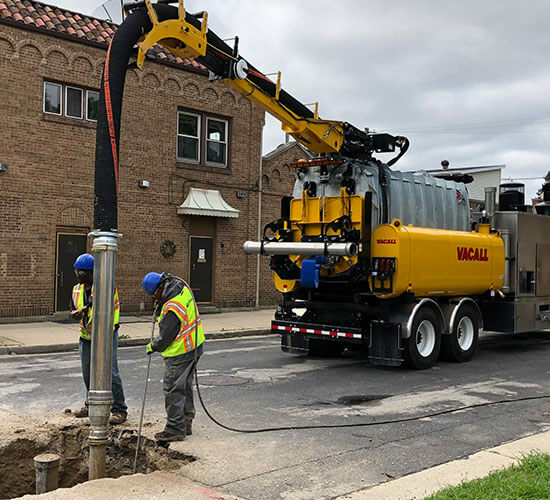 AllExcavate Hydro Excavators reflect the superior water pressure and vacuum forces that have established Vacall as an industry leader, efficiently excavating around water lines, sewer lines and other underground utilities. The Vacall high-performance AllExcavate for Oil & Gas is the optimum oil & gas industry solution. 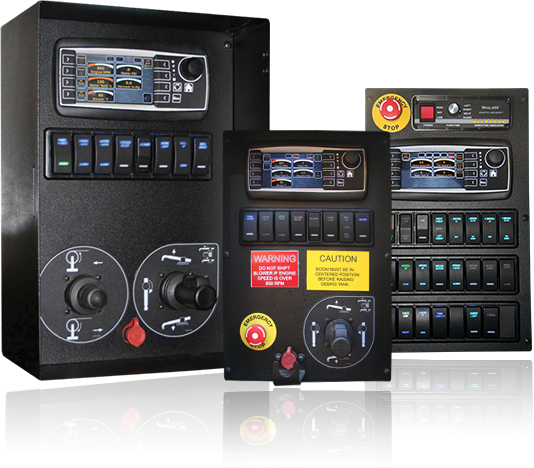 It can safely expose underground infrastructure, clean frac tanks and vessels, clean drilling rigs and prepare surface areas for tie-in installation and repair. The Vacall AllExcavate with High Dump Option has a unique design that allows the operator to raise the debris tank as much as 76 inches above ground level. This debris tank repositioning enables the AllExcavate to dump material into roll-offs or other containers on the job site rather than traveling to off-site dumping locations.